Multiple use – livestock houses, cow cubicles, game runs, lambing and farrowing areas including all poultry and duck housing and runs. 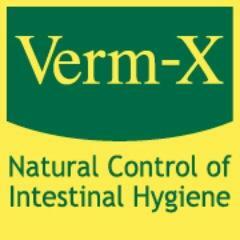 Highly absorbent – 1.5lt of water per 1kg of product. All the benefits of Agrisec 250. 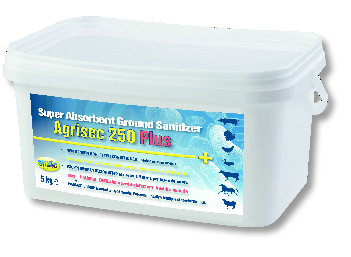 Agrisec 250 Plus contains Halamid, a Defra Approved disinfectant powder with germ killing properties. All the benefits of Agrisec 250 with addition of Halamid, a Defa-Approved disinfectant powder, to give extra sanitizing properties. 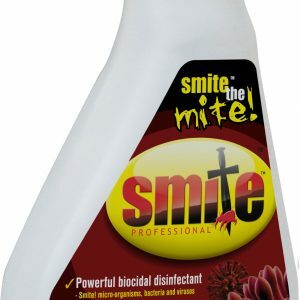 Be the first to review “Smite Agrisec 250 Plus Disinfectant” Click here to cancel reply.